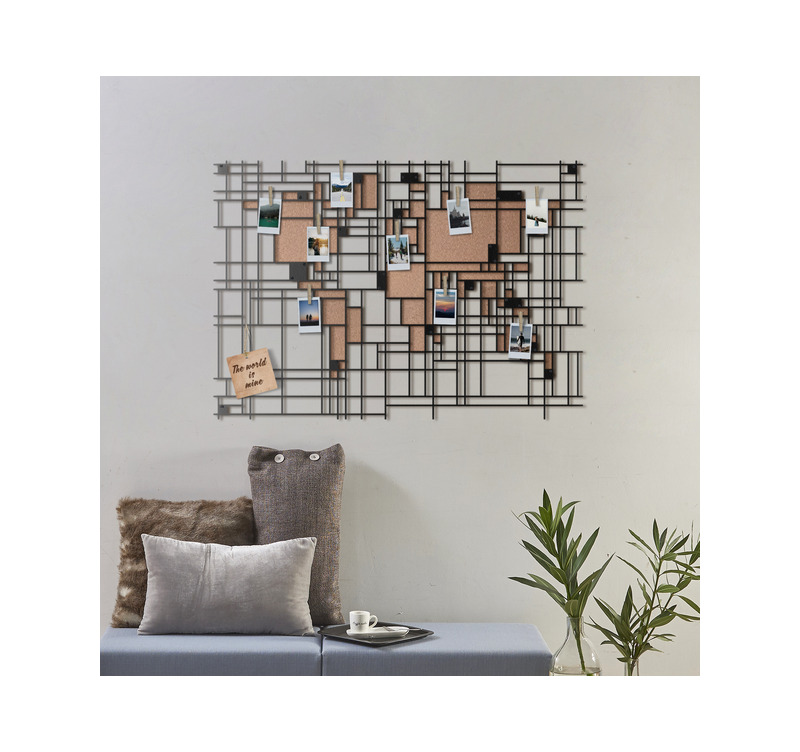 The world is on your wall with this modern-looking metal wall decor with Mondrian style. 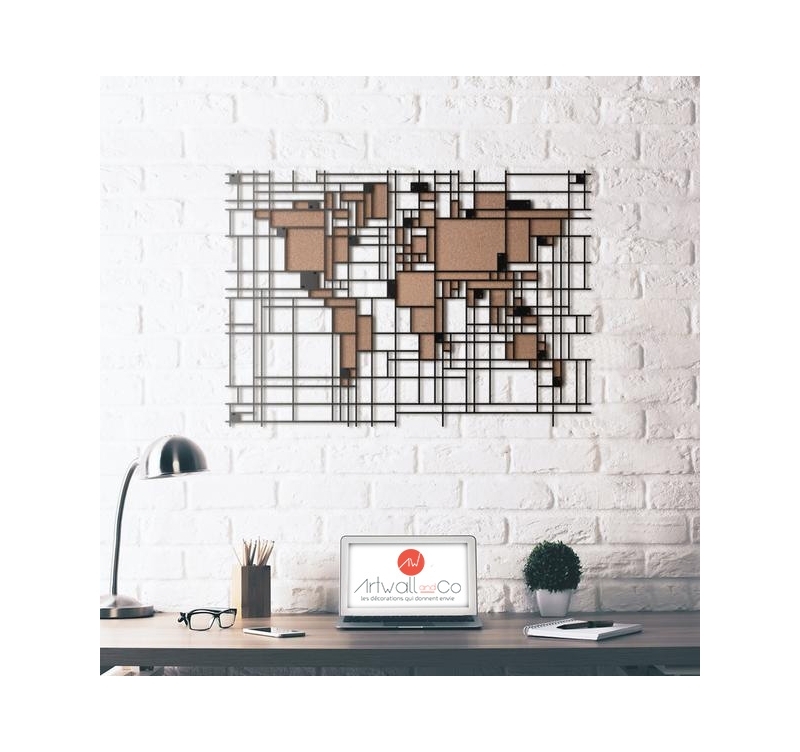 The world map with straight lines, an unusual and elegant metal design sculpture for your interior. The dimensions of this world map are 96 x 67 cm. The world has never been so simply represented. No curve, no detour, just pure modern art. 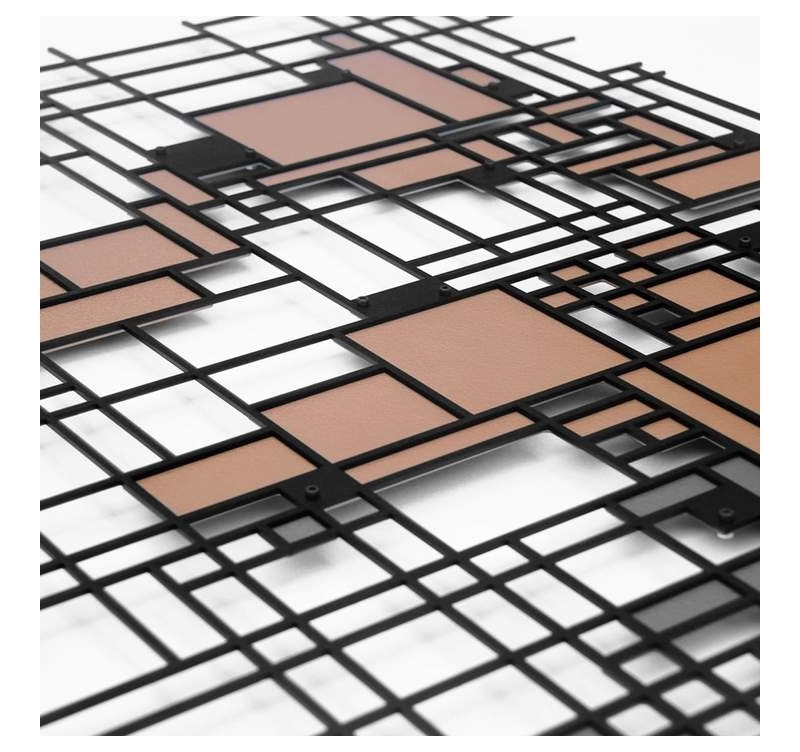 Our creators of Artwall and co have concocted this atlas composed only of vertical and horizontal lines. And yet, all the continents and the countries are visible there, recognizable with their characteristic forms. An unconventional pictorial and decorative work of a subject too often represented without inspiration. 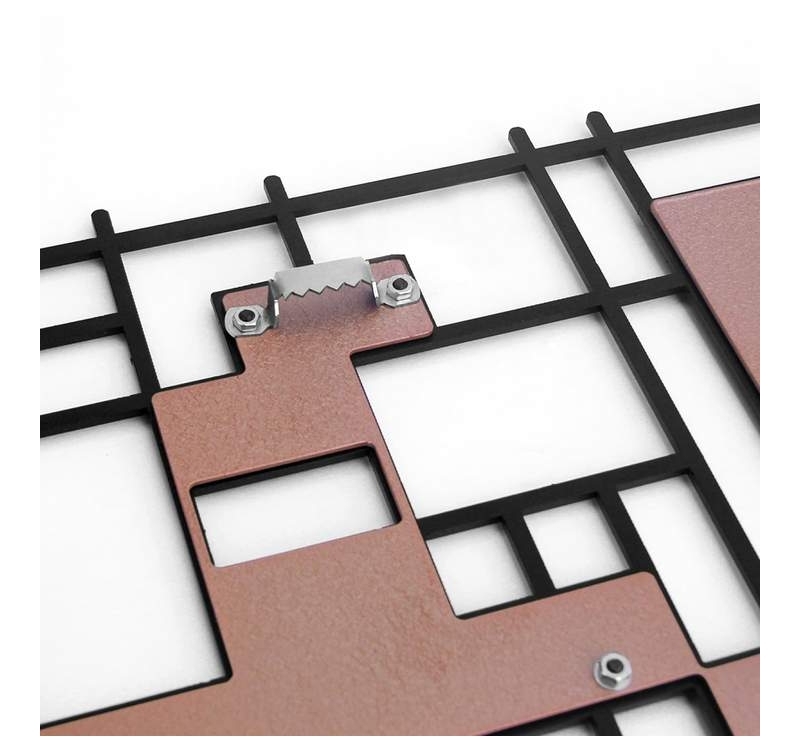 With a fastening system particularly thought for interior decoration, this design metal wall decoration can be attached to any wall. A classic theme treated entirely by hand by interior decoration specialists to give style to your layout.